Our signature Pelotan bidon, produced by Tacx to the same ultra-high specifications as the pro peloton bottles. 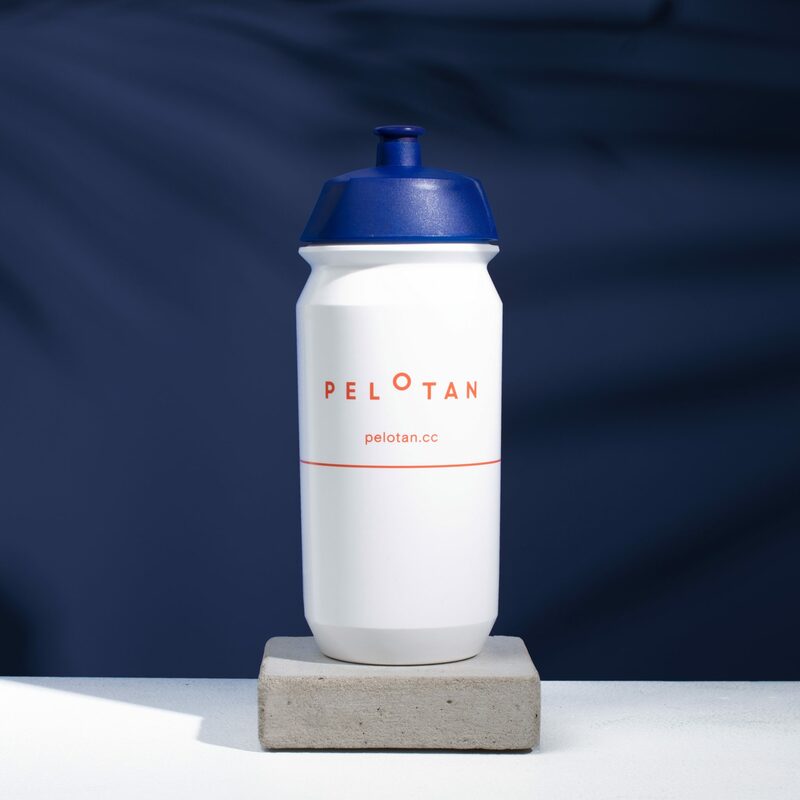 Our signature Pelotan bidon, produced by Tacx to the same ultra-high specifications as the pro peloton bottles. It is a Shiva bottle with a screw cap and lockable pull spout. 500ml capacity. Stay hydrated and stay in the saddle, from sunrise to sunset.